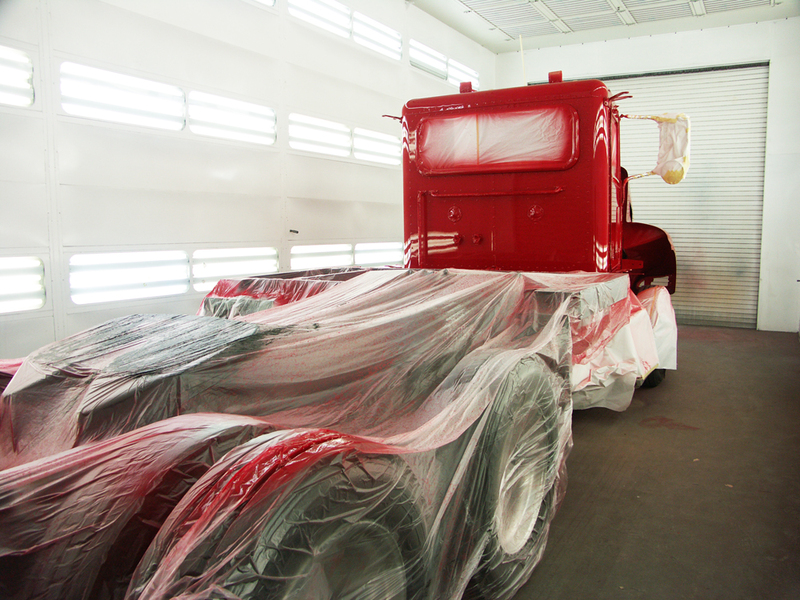 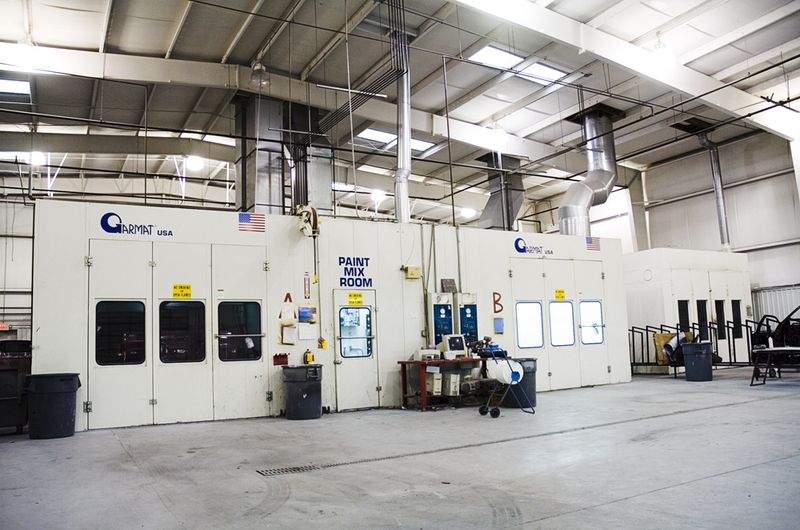 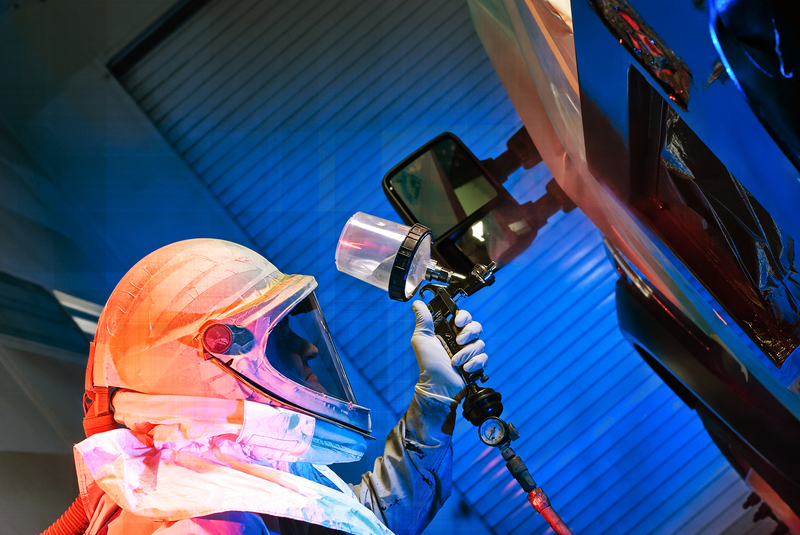 The video below is an example of the custom paint work that Akins Collision Center performs. 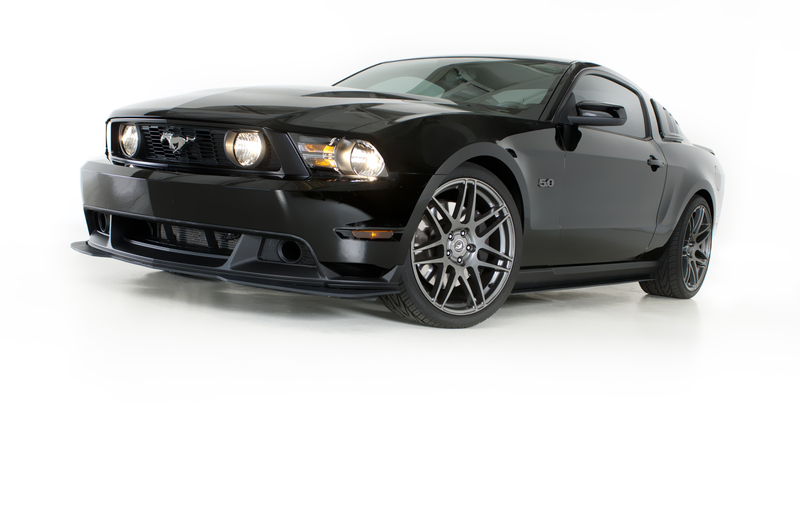 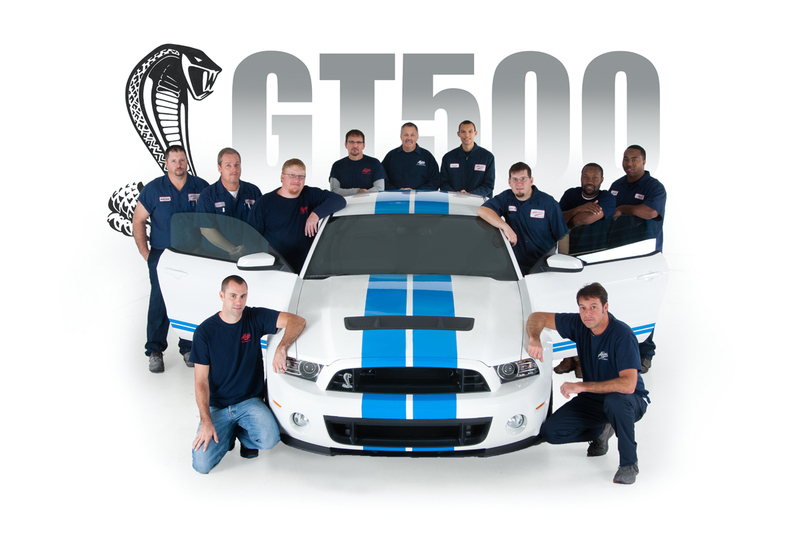 The car is a 2013 GT500 Shelby Mustang with custom grabber blue stripes and chromed wheels. 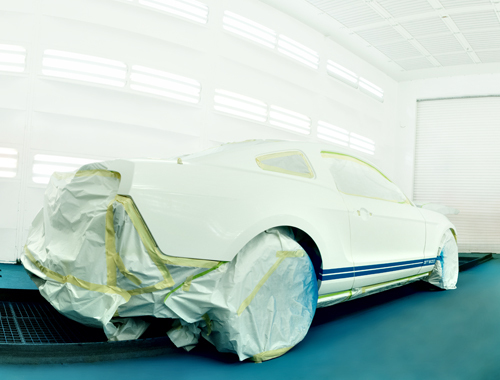 Custom grabber blue stripes painted on a 2013 GT500 Shelby Mustang. 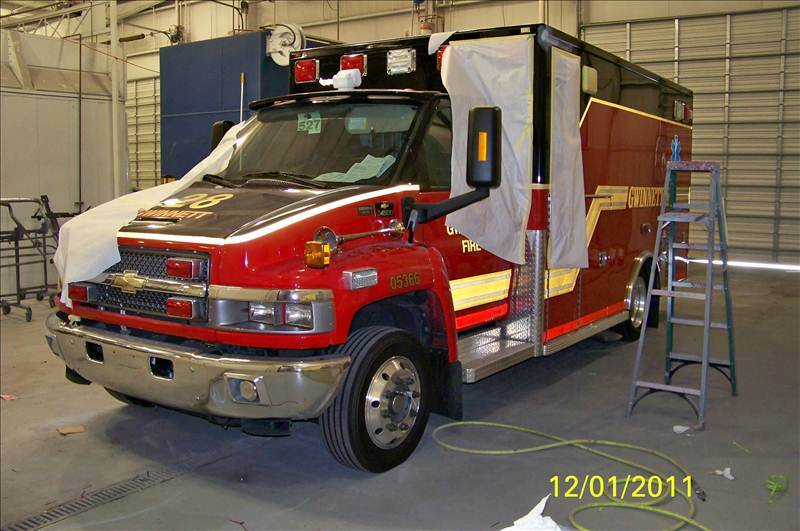 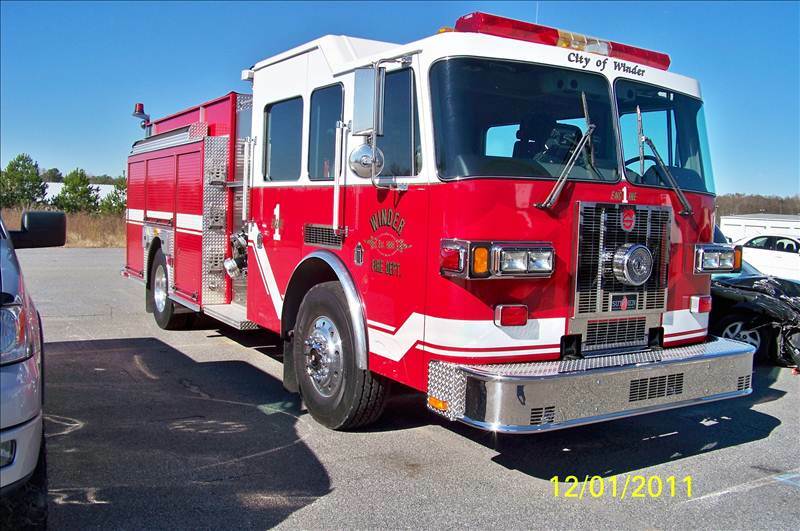 We are fully equipped to repair commercial trucks, motorhomes and emergency vehicles.